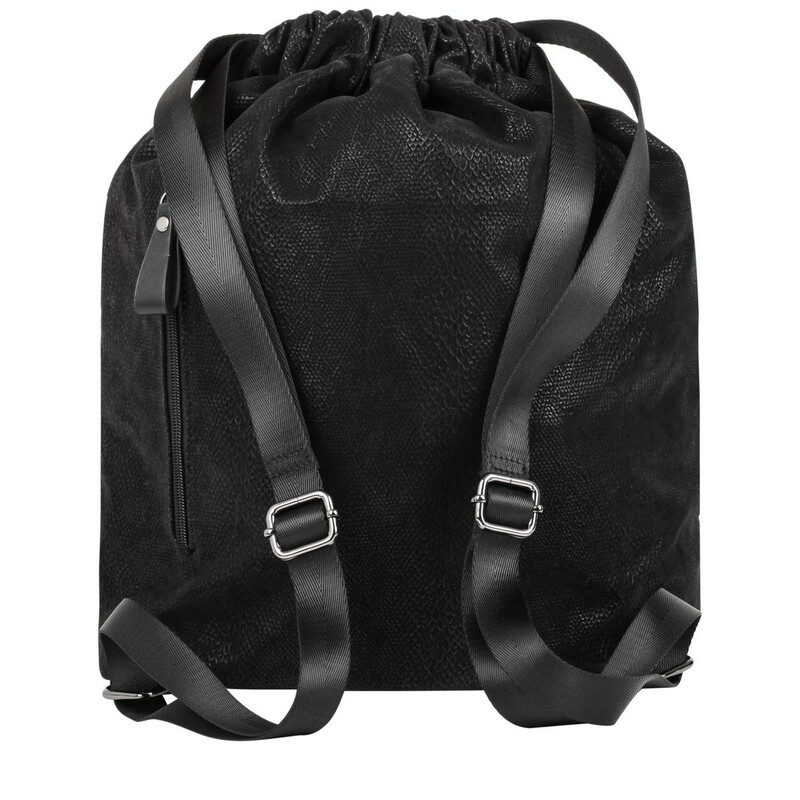 Update your wardrobe with the Sawna Snake Print Drawstring Backpack. 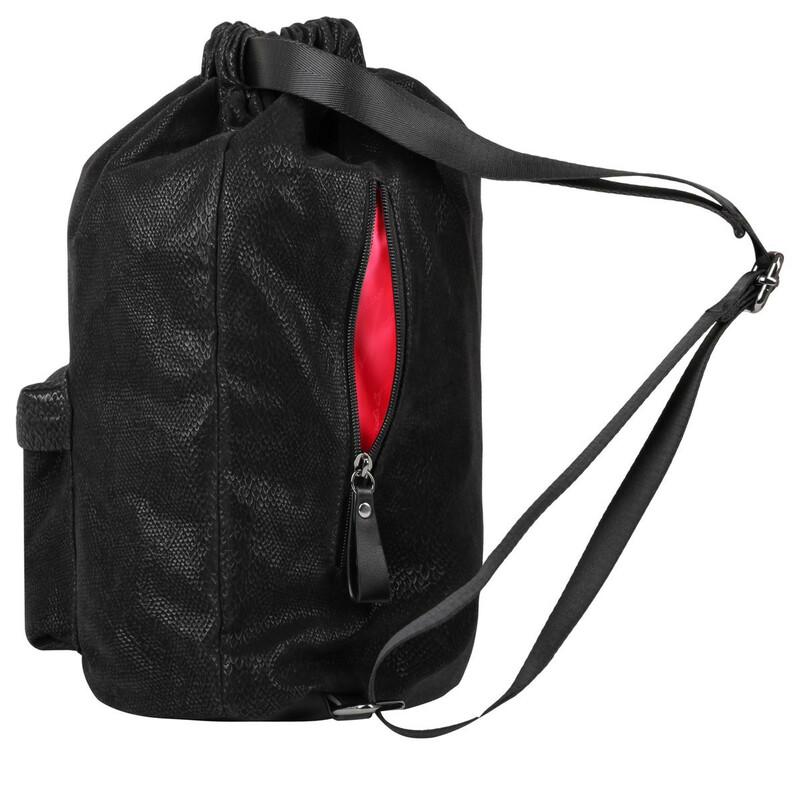 The super lightweight material makes this bag perfect for running daily errands and the sleek contemporary design makes it the perfect sports bag, without compromising on style. 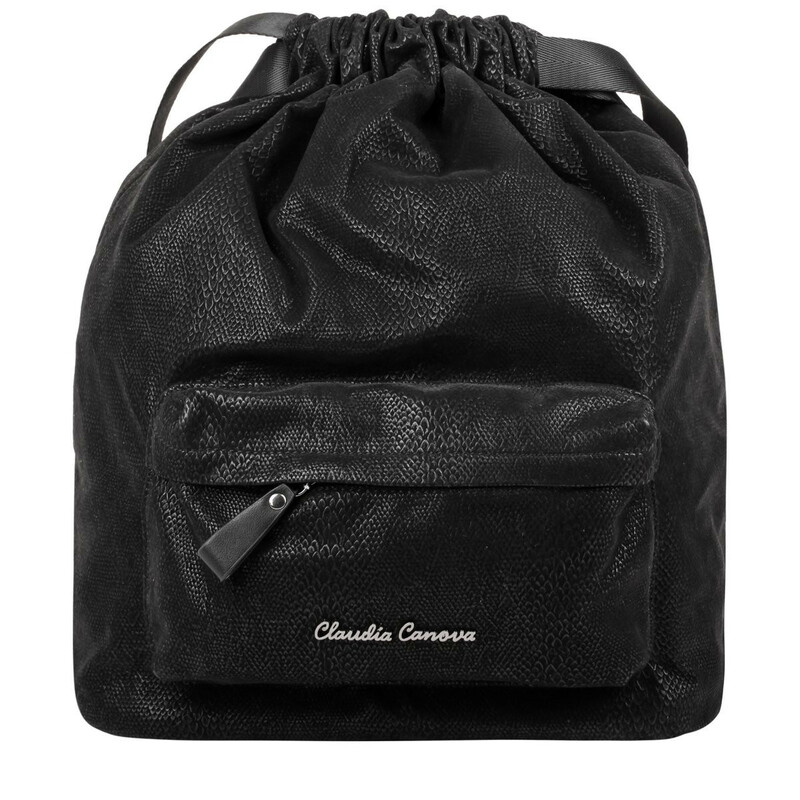 The external zip pocket adds further storage and inside reveals the Claudia Canova branded lining along with slip / zip pockets for smaller valuables.